The entire team of PMI-Montreal is hard at work this summer, preparing for the 2016 fall season. PMI Certification exam preparation courses. Our 40th anniversary is fast approaching: 2017 will be a year of festivities and celebrations of the successes of Quebecois project managers! It is with pleasure that we welcome Ms. Isabelle Legault, administrative coordinator and administrative assistant. Isabelle carries with her solid experience acquired in the private sector and we are already enthralled by her quiet efficiency. Isabelle occupies a fill-time position and will be the new voice of PMI-Montreal, in person, on the telephone and by email. Ms.Emanuelle Jacques-Genest has also joined our team as the person in charge of the brand new PMI-Montreal Project Office. She holds a Master’s in Project Management with work experience in community service and will establish our project office while closing specific mandates, such as our online presence. 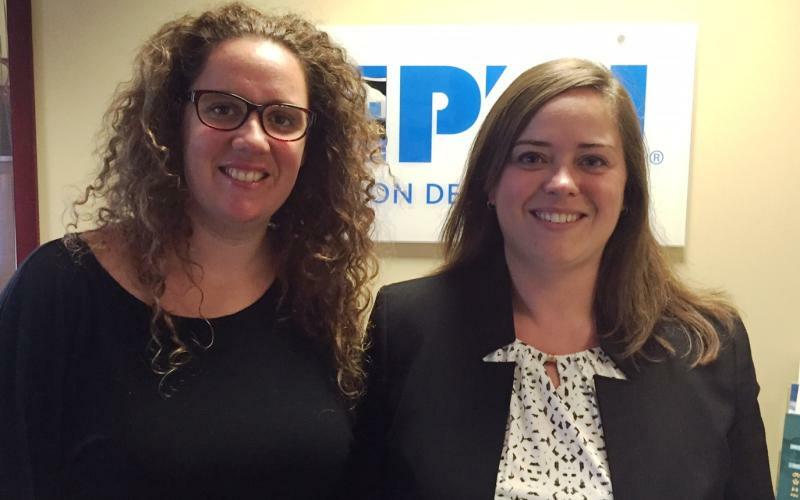 We welcome both of you to PMI-Montreal.